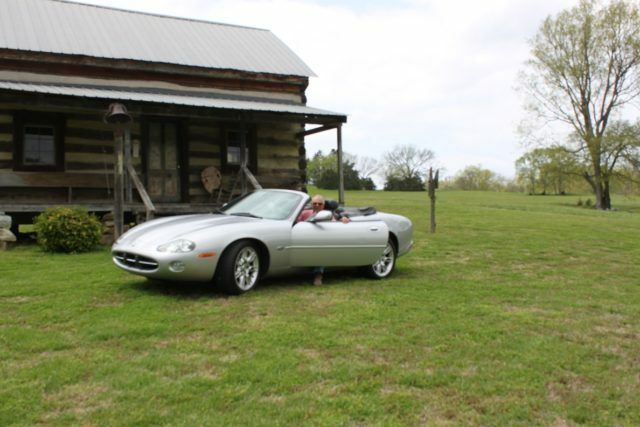 2001 Jag XK8 ,silver with BK int. and bk top,70,000mi,recent service,new shock towers and new frt brake pads.New tires,bal and align,everything elec,heated seats,CD player in trunk,nav,backup warning.This car is perfect in every respect,no dents dings excellent paint,top looks new,everything works and it is a dream to drive. This Ad has been viewed 605 times.